Star Wars Battlefront 2 will continue its Clone Wars-themed slate of updates with Count Dooku’s addition to the roster of playable Heroes on Jan. 23. 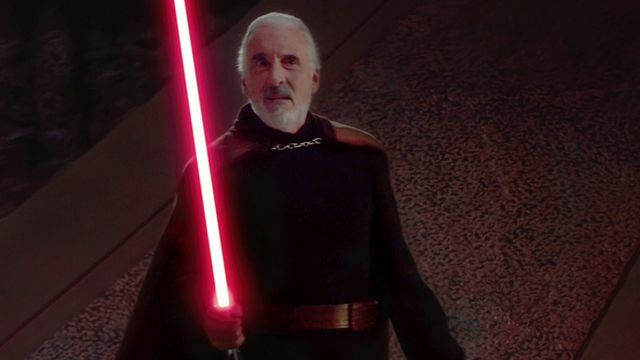 Dooku (Darth Tyranus if that name makes you snicker like a 7-year-old) will be the highlight of a Battle Point Event the following weekend (Jan. 25 to Jan. 27). In this event, Heroes can be acquired for half their Battle Point cost, provided players are playing Galactic Assault in a map specific to that Hero’s era. In Dooku’s case, that means Prequel-era maps. January’s Battlefront 2 updates also include three triple-XP events for the game at large: Heroes and Villains (underway now through tomorrow); Troopers (Jan. 11-13) and Starfighters (Jan. 18-20). This community transmission has more.